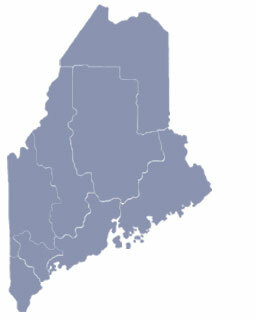 Jackman, also known as ‘the Switzerland of Maine’, is located just 16 miles south of the Canadian border and 73 miles north of Skowhegan on U.S. Route 201 in the Moose River Valley. Jackman is a year-round outdoor enthusiast haven, and John’s Four Season Accomodations is fully equipped with mobile homes, camping and cabin rentals. The town of Jackman was named in honor of it’s earliest settlers, the Jackman family. Because Jackman in on the main route for anyone traveling to Quebec City, it sees quite a bit of traffic coming in and out of the Armstrong-Jackman Border Crossing each year. To share any Jackman, Maine information with us, please contact us. Learn more about advertising in MELiving.